ELITE athletes will compete in the tenth anniversary of the innovative and exciting Great North CityGames this weekend. 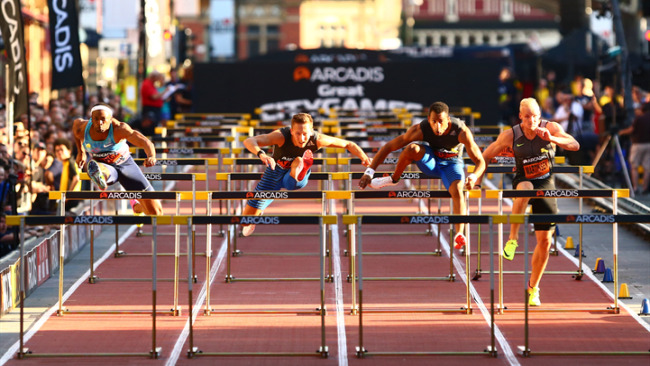 Leading world and domestic athletes have been confirmed for the street-level athletics competition on Saturday, which will see eleven events across two sites in NewcastleGateshead and, for the first time in the event's history, Stockton-on-Tees. 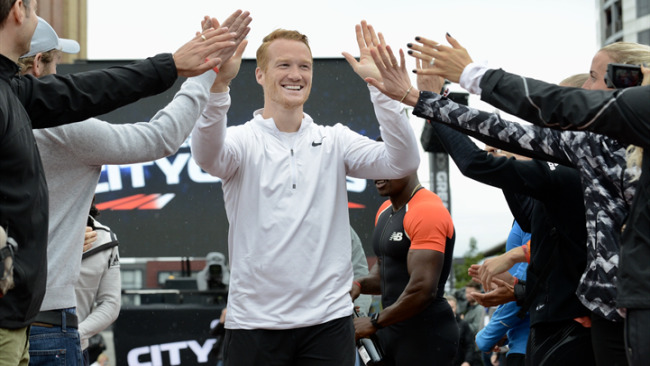 Greg Rutherford will bring the curtain down on a glittering career in athletics with his final competitive appearance in the long jump on Newcastle Quayside. 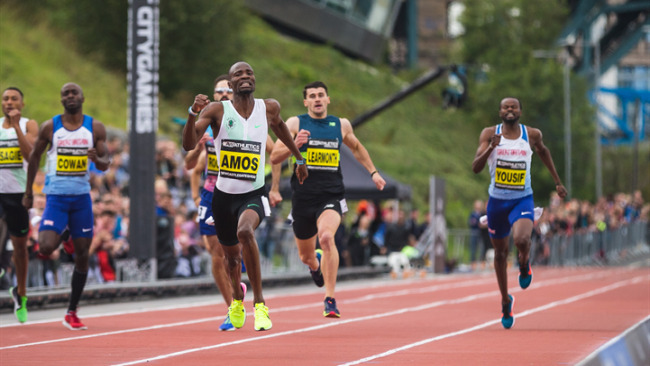 The 31-year-old Olympic, world and Commonwealth champion called time on his career earlier this summer and will return to the Great North CityGames for the first time since 2016. Rutherford took part in the first-ever event in 2009 when it was an England v Australia team event. Paralympic and World champion Jonnie Peacock will return to competitive action when he lines up in the 100m para athletics T44 race on the specially-created running track on the Gateshead side of the River Tyne as part of a line-up of athletes boasting Olympic, World, Commonwealth and European gold medals. 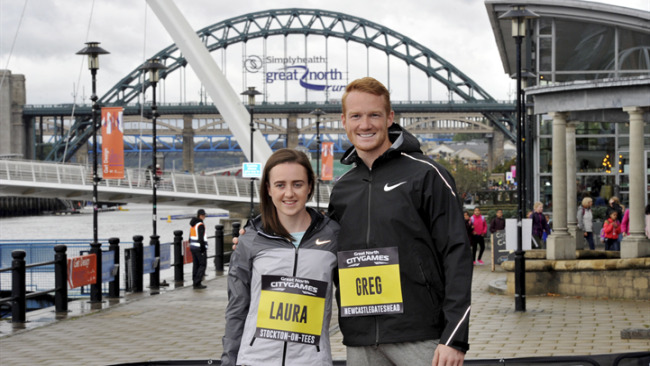 More than 25,000 spectators are expected to attend the free-to-watch event which will form part of the Simplyhealth Great North Run weekend featuring the Simplyhealth Junior and Mini Great North Run, and the Simplyhealth Great North 5K. And, for the first time, the Great North CityGames will have events taking place in Stockton-on-Tees, with the Elite Men and Women's Mile preceding the inaugural Simplyhealth Great Tees 10K and Family Run events as the south of the region is brought into the entire Great North Run weekend. European Championships gold medallist Laura Muir will lead the charge over the mile course which takes in the iconic Infinity Bridge, and will be up against Scottish compatriot Eilish McColgan, who won silver in this summer's European Championships.